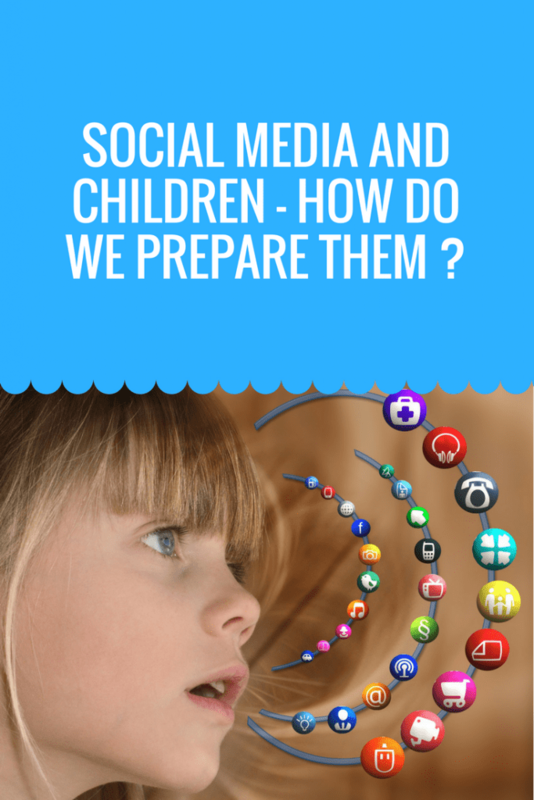 Social media and children - how do we prepare them going forward? 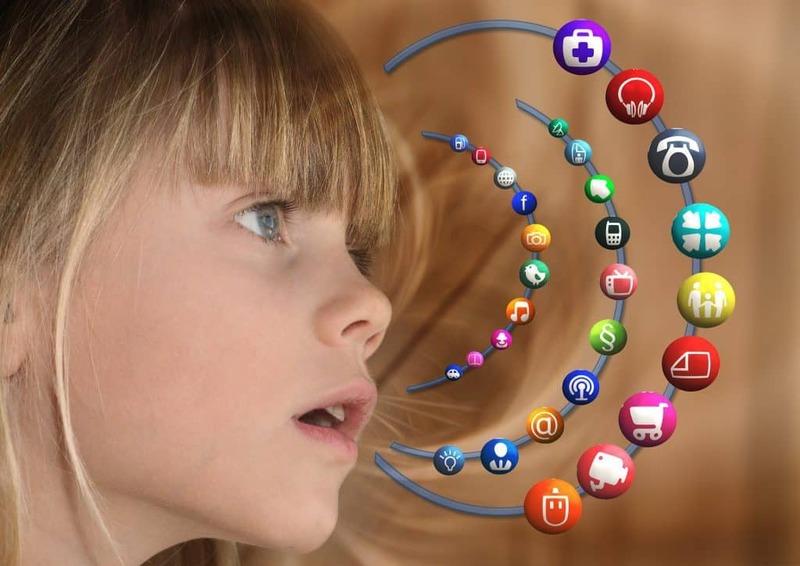 Social media and children – how do we prepare them going forward? Those with teens are already there…the seemingly never ending intrusion and anxiety of social media is real. But what about those of us with littles, who can see what’s on the horizon, and are worrying how we are to navigate these murky waters of social media and children as the years progress? It is that exact concern that was the focal point of a recent event held by my very good blogging from the beautiful friend Helen from Just Saying Mum in conjunction with Jayne and Sarah from BE Integrative Therapy which looked at how we can develop a positive relationship with social media for our children. In this immersive and intimate event we all sat and opened up our hearts and minds to the bottomless pit of social media and the concerns brought about to us by the widely publicised negative effects of social media. I wanted to share with you some of the insights gleaned from the event about how we, as parents, can better manage out attitudes towards social media and our children and how we can start working on the building blocks that will help strengthen our ability to handle whatever the future (or perhaps the present for some of you reading this) – whatever that may be – may throw at us. Think about what sort of messages you are sending to your children now. If you are always on your phone checking your social media….think about what sort of message that sends versus what you expect from your child in the future. If you are handing your phone over to them now to keep them “busy” while you do something….think about how that it going to feel in years to come when you want to take it away from them. Be the role model you want to be – wise words from my good friend over at Lucky Things. It’s true, there are a lot of negative things about social media – that it can harm mental health and even cause emotional, social and developmental delays. But there are also good things about it too – it can provide a lifeline to some children who are ostracized if used in the right way, particularly those in minority groups. Also think about whether it would be better for them to engage on social media or roaming the streets in gangs when the time comes. This is the new norm, so we have to get used to making new comparisons too. Social media, and technology, is here to stay. In fact, the truth is we have no idea where this is going to go over the next few years but it certainly isn’t going away. So think about how things can be balanced out. Make sure that screen time is evened out by time off screen. Make sure they have lots of different groups of friends at school, and outside of school so that if something blows up online further down the line, they will always have a safe space or group to fall back on. Know and set your own family’s personal boundaries, set ground rules early and stick to them. Similarly, COMMUNICATION is key here so you can start early by talking to them about how on-screen is not a reality…only like a movie trailer. Be prepared in the years to come to hear things you don’t really want to hear and talk about it. Work on building your child’s self-esteem from a young age (this is even more important for girls who have huge issues with this) and give them coping mechanisms for dealing with the craziness of the online world. Again COMMUNICATION is a biggie here. Remember YOU are your own best judge and YOU are the parent. Be close to them but remember you are their parent and not their best friend. Cultivate respect, love and trust and the notion that you will also be there to listen and that they can always call on you when they are in trouble. In turn, you also need to trust your children….that way they are more likely to take control of themselves than if you are incessantly trying to control them. Never underestimate the age you can start talking openly with your child. Start young to develop a culture of talking and openness in your household. Having said that, despite doing so it can be so hard to get your children to talk to you..but the key to all of this as I have mentioned above is keeping the lines of communication open. If you’re struggling to get anything out of your child the best place to talk to them is in the car and here are some great tips on getting your child to talk to you. Be careful of your reactions (and over-reacting). Don’t preach and always give them your full attention when they want to tell you something important and if you can’t do it at that moment, set a time when you will give them your undivided attention. Take a breath and come back to things if you need to. be big enough to apologize and remember, it’s also important to give them room to breathe too. This is how life is now. It is HARD being a parent today. And this is just one of many challenges that we have to accept as being part of our lives. Remember – in the words of my friend HashTagBadParent: the best parents are the ones who feel like they are failing because they want to be a better parent. The fact that you are reading this and worrying about this means that is you, and that already puts you streets ahead in being able to deal with these new challenges. More power to you. So those who are scared of what is yet to come, I hope these takeaways have helped to prepare you for the coming years. We don’t really know what is to come for social media and children, so all we can do is lay solid foundations as best we can, so when the time comes, they’ll be as safe as houses. Next Welcome to the #coolmumclub….week 68! Lots of helpful advice, thank you. It’s an area that really concerns me as I bring up our daughters! Fantastic topic and amazing tips! Thank you for sharing! Lots of good advice here. I try to keep an eye on my kids and constantly checking what they are up to but then don’t want to invade their space either. Some great tip here, especially as my 3 year old now has her own tablet. I make sure to monitor what she watchews. PLus she has recently gone YouTube crazy, but it is a great comfort to know that they have a site specifically for children. Great advice. I think social media is a huge worry for parents these days but communication is key. I pride myself on having such an honest and open relationship with my son that I feel I can trust him to use social media without cause for concern. He only has Instagram and I follow him on there! The internet is here to stay so I make sure to balance screen time with off screen time for my kids. Mine are still little, so a long way off. It is something I worry about. But, when I was 13 I was chatting with people in chat rooms who were also claiming to be 13 and then sending me dirty photos and asking what bra size I was (flat as a pancake!) Looking back now, who knows who I was talking to! Great advice. My life is full of social media at the mo ( mine just as much as theirs unfortunately) like you say, set a good example. This is a great post. My daughter is not even 2.5 years old and I grow more aware of how I use my phone around her daily. The other day she told me “Mummy, phone down.” when I was checking a message which was eye-opening. I genuinely don’t even use it that much when she’s awake so they notice it. I don’t want her to grow thinking that’s normal and that real people come second to a device. Certainly not family. My 15 year old has experienced the ugly side of social media when it is used as a tool for bullying, and so this topic always leaves a bad taste in my mouth. We don’t know how lucky we are that it only became a thing in our later lives, I can’t imagine what my teen years would have been like with it… But these are some great tips. My youngest is 8, my eldest 12, and they both want to be more involved with social media. I have BP (eldest) asking to have a Snapchat account (not happening by the way) and my youngest wanting a phone of his own. It’s difficult as the parent to set boundaries when they see you on your phone all the time. This is why I try to not be on my phone all the time. It’s difficult but possible. Of course, like you said, this is how it is now. We have to get used to it. Such an informative read on an agonising subject. Love that quote about worrying = good parent…so true. Can’t wait to follow my kids on facebook…better get myself an account when they have one ha ha!